US@: What's Wrong With Hillary? Hillary's health was the story of the week, and Dinesh D'Souza broke down the implications of her frailty. Hillary's health secrecy is just the latest example of an ongoing honesty problem. The Clintons have been pathological liars since their college days. Can we really have a Chief Executive Officer that we can't trust at even the most fundamental level? Hillary's America is the top documentary of 2016—and it's coming to DVD on October 11th! If you saw the film in theaters, order a copy and share it with as many people as you can before November! Click here to find a retailer to buy or rent from. Hillary Clinton is using the "Democratic playbook" in criticizing Donald Trump's outreach to black and Hispanic voters, Dinesh D'Souza tells Newsmax TV. 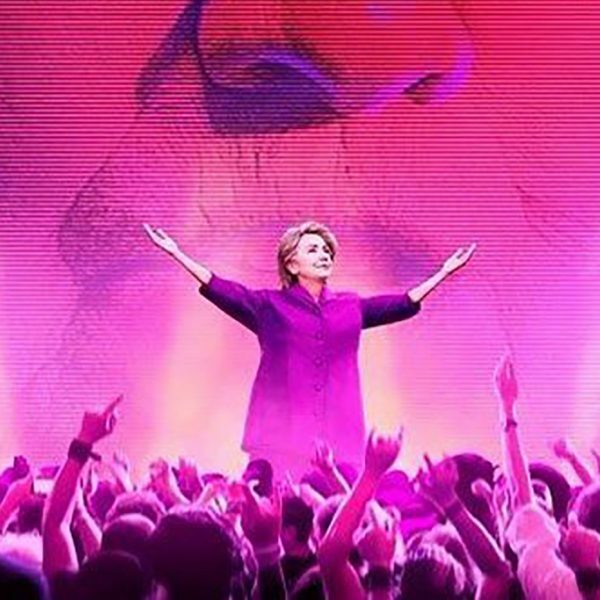 Lionsgate has picked up DVD distribution for Dinesh D'Souza's "Hillary's America," Breitbart News learned exclusively on Monday. 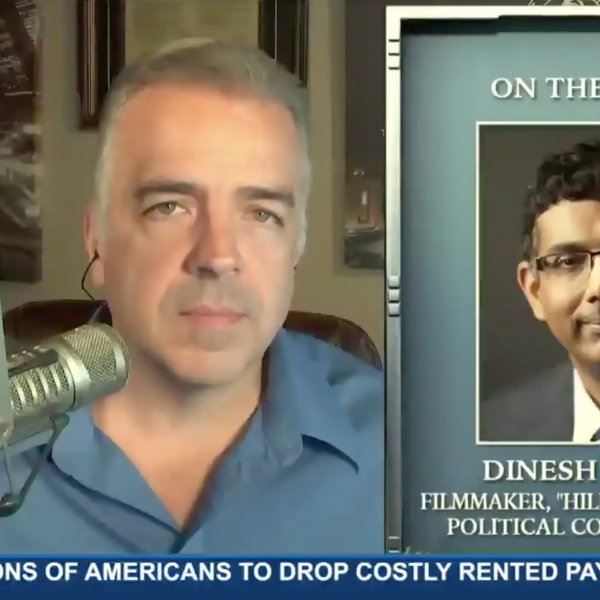 D'Souza Announces Home Release For "Hillary's America"
Dinesh D'Souza joined Larry Gatlin on "Fox & Friends" to talk "Hillary's America," country music, and the frightening prospects of a Hillary presidency. Email sent to us@peninsulateaparty.org on September 16, 2016.